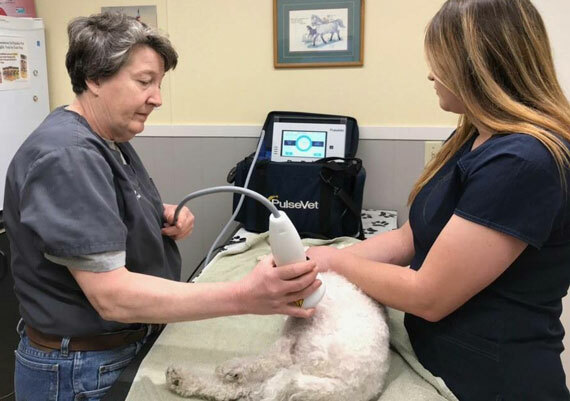 Shockwave therapy – high-energy sound wave technology – generates sound waves outside the body, offering a noninvasive treatment option for dogs experiencing lameness and pain. The high-energy sound waves – also called pulses or shockwaves – travel through soft tissue at customized depths, reaching a specific treatment area and triggering the body’s own repair system. In comparison to ultrasound or lasers, shockwaves result in a higher energy output and deeper penetration and have been proven to reduce healing time, improve mobility, and relieve pain with one - three treatments. 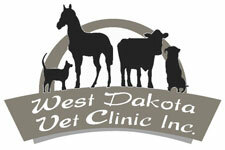 Is your pet suffering from acute or chronic pain due to surgery, arthritis or skin irritations? They could benefit from laser therapy. Traditional pain medication can alleviate discomfort, but it doesn't help tissues heal. Additionally, it can be difficult to administer to cats and dogs. 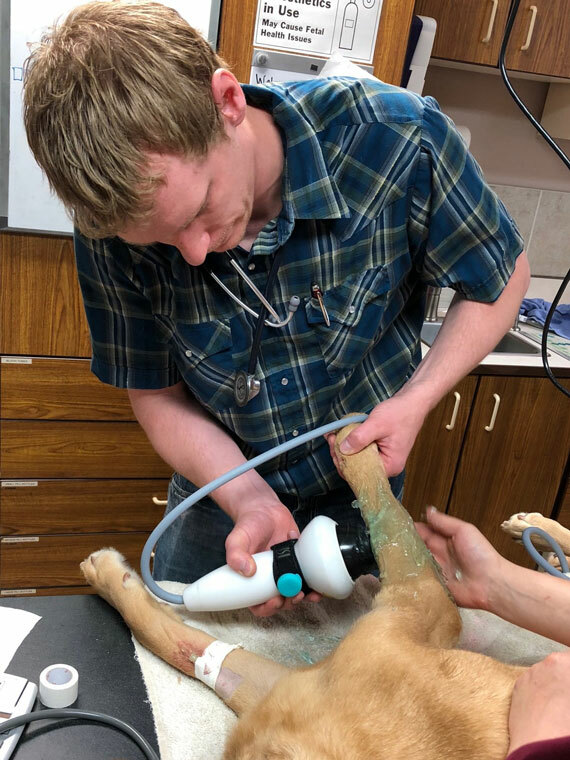 To solve these problems, we now have pet laser therapy, the latest in noninvasive, drug-free pain management. 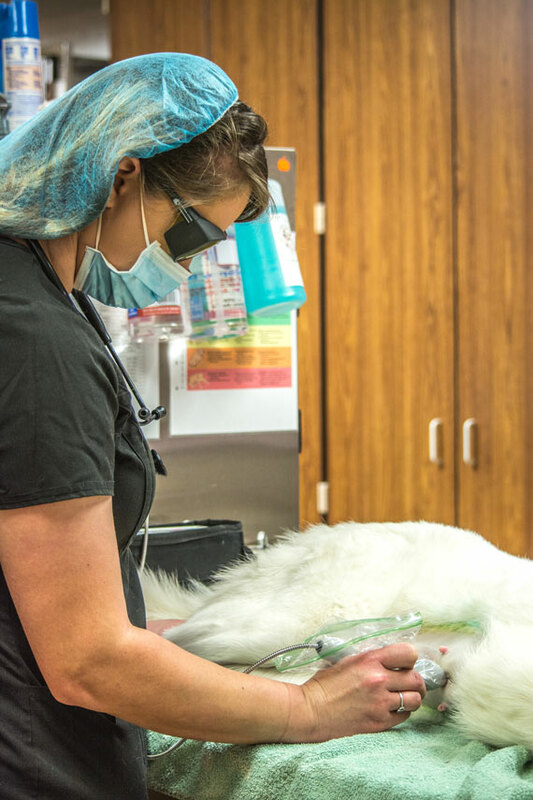 Pet laser therapy is an effective way to treat arthritis and surgical incisions.